by Melody Thacker, in News, Opportunity Comments Off on Looking For an Online Home Based Business Opportunity? When I began my direct selling career I never in my wildest dreams, imagined it could or would become a successful online business. I loved doing home parties, getting out of the house, meeting new people and having fun. While party plan continues to be the best and most lucrative method to do direct sales, the internet opens up a whole new world of possibilities. If you’ve been looking for an online, home based business opportunity read on for an opportunity that might just be the thing for you. I work where I am, when I want and have to confess, I feel a bit guilty sometimes because I am living the life of my dreams. My days are spent mostly doing fun things with my family, going for walks with the dog, traveling and talking or socializing with amazing people. When I originally wrote this in August 2011 I was sitting on my back deck, listening to the birds sing, sipping vanilla coffee and enjoying the majestic mountains. It sure didn’t feel like work! We had just got back from a camping trip with our travel trailer and quad bike. The week before we had family visiting! I enjoy the freedom to work and play from anywhere, with a fun and meaningful business and maybe you can too. Are you someone who dreams of starting their own business, wants to make a difference, and loves doing wild new things? Great, you are just the type of person we want to have on our team. Imagine if your business was generating income while you are sleeping, golfing, boating, skiing, having fun with your family and friends or doing anything but sitting at your computer, working on your business. If you are willing to put some work into it now, this isn’t a get rich quick scheme, in a few years, you could be living your dream too. In today’s business age, a website is essential in promoting and creating awareness for your business and as a Watkins Consultant, you’ll receive two websites included with your membership at no extra charge. Both of these websites are set up for you so you won’t require any technical skills or experience. A customizable, personal shopping website which stands as the entry point for your customers and prospects. A place to post public stories for your customers and prospects. All customers and prospects coming through your site have your Consultant information pre-filled in all shopping and sign-up screens. Access to reports and account information including real-time sales volume queries. 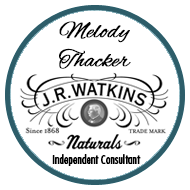 A personal sponsoring website which acts as an online brochure to explain and answer questions about Watkins home-based business opportunity. It also links to your shopping site for your customers, prospects, and people who join your team. Plus when you join our team, you’ll receive a systematic, simple way to understand and implement effective online marketing with tutorials for creating a profitable online business and how it all fits together. 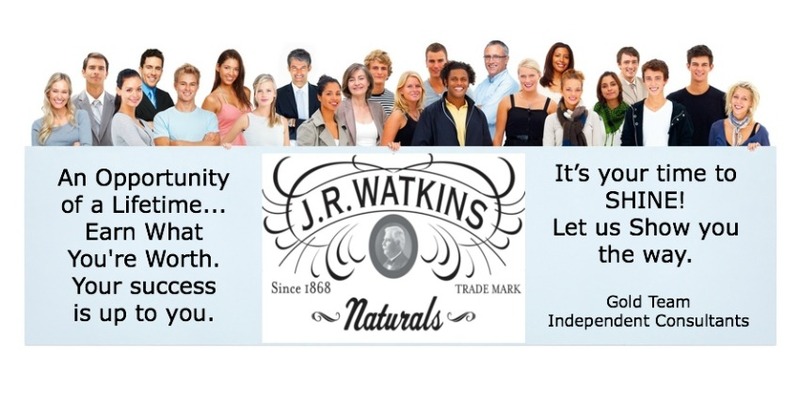 Do you have questions about starting a Watkins business? Here are the most frequently asked Watkins home-based business questions and answers. Is it possible to build a home business completely online? Yes, it is possible, I did! Of course, your success is dependent upon you, and the efforts you put into it, and if you want to learn how we’ll show you! Need a bit more information or time? Request a free catalog and no obligation information package now.